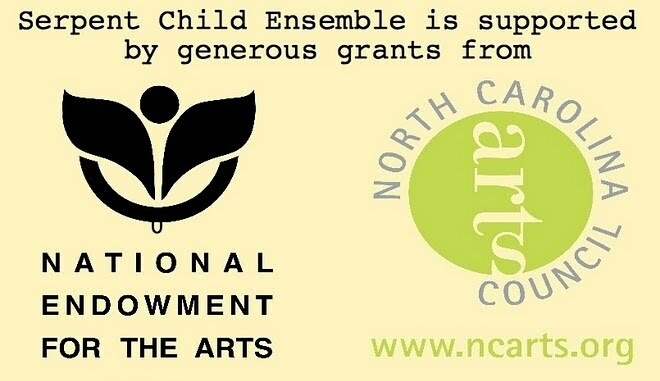 Serpent Child Ensemble, a non-profit company, serves as the produciton company for the Beacon Mill documentary film. Filmmakers Jerry Pope and Rebecca Williams founded Serpent Child Ensemble in 1993 to facilitate people to use the power of theater to tell their stories.interpret plays and dramatize world myths.produce original performances based on personal and social themes.create community-based performances with “non- theater” population groups and to teach acting, writing, and creative thinking skills. The company usually joins with one or more Community Partners to create a project. 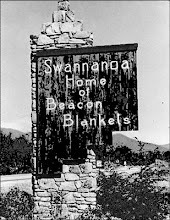 Their most recent project has been Way Back When, an on-going project with the goals of preserving the stories of the common people of the Swannanoa Valley and creating a community play that honors this history.Way Back When celebrates the history and folk life of the Swannanoa Valley in the Appalachian Mountains of North Carolina in word and song. 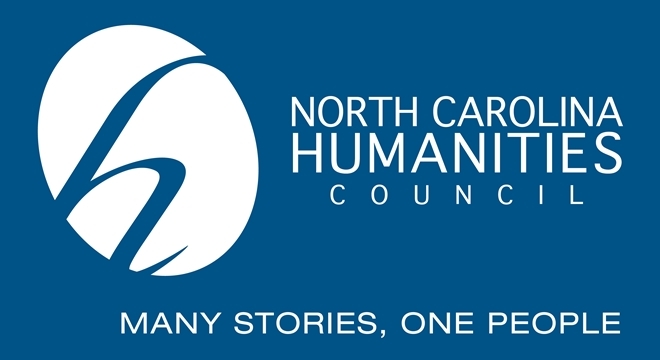 Based on recorded oral histories, Way Back When is performed by local residents. Way Back When is a ceremony of remembrance that honors the whole community. The Beacon Mill documentary project grew out of the Way Back When Theatre project, as Pope and Williams discovered the deep connections community members had with Beacon Mill and how broadly the mill impacted their lives. 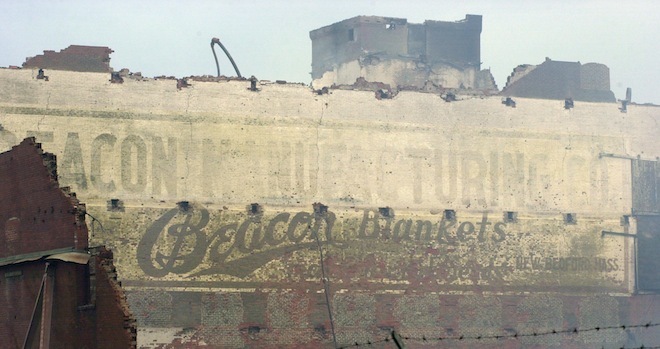 Realizing the scope of the Beacon Mill was something larger than could be conveyed via the stage, Jerry Pope and Rebecca Williams embarked on a expansive project collecting stories and memories via film. Their years of skill in collecting stories and weaving those stories into a unified artistic work which would be both informative and entertaining were essential in developing the film. The SCE board of Directors is composed of individuals who believe in and support the mission of the organization and possess leadership skills and knowledge of the community.